In the grand scheme of things, trying 30 whiskies is no big deal. 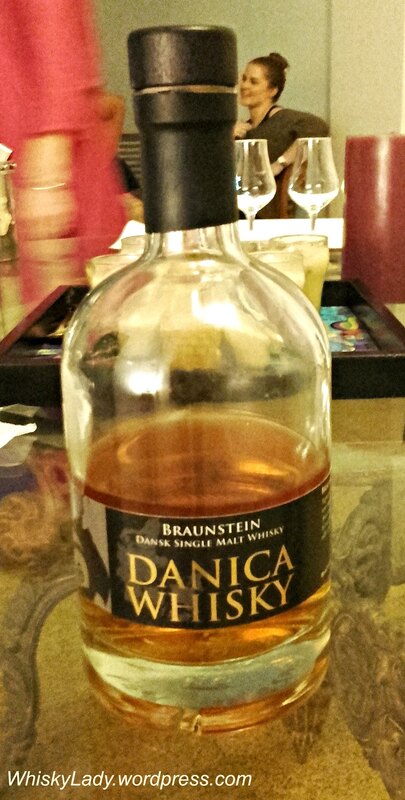 But when you live in India and those happen to be European whiskies… it is an accomplishment! Let’s face it, exploring the world of whiskies behind a crazy custom’s “curtain” that restricts access not just bringing into India but state by state… means relying on individuals making an effort to source directly from far-flung lands rather than simply strolling over to a corner liquor store. 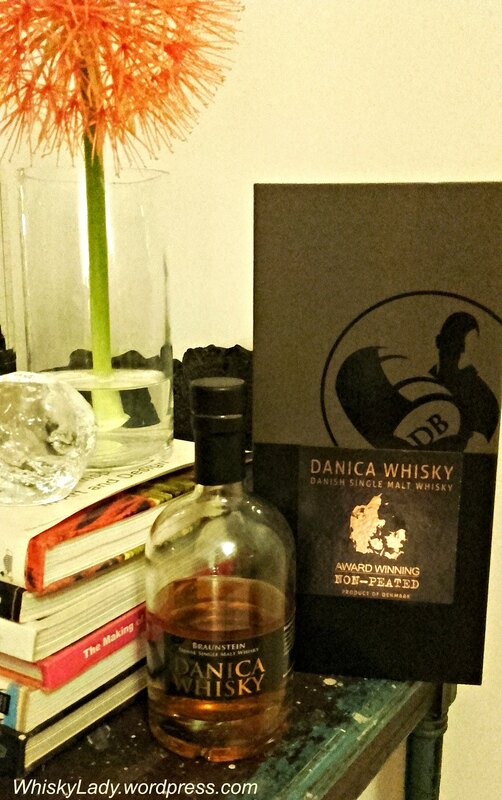 Danica NAS 42% (unpeated) – Danish delight or merely decent? Guillon Banyuls 43% – Perfume, whisky or…? Kornog Taourac’h Trived 10 BC 46% (2010) – Perfect gentleman to rogue – marvellous! Kornog (2013) 58.7% (Auld Alliance) – What began my affair with Kornog – distinctly different and made me want to explore more! Norway – Audny 4 year, Series 3 46% – Quite herbaceous… nose had promise, the balance… err… not for us! Smögen Single Cask 7/2011 4 year old 57.3% – Sweet caramel, nutty marzipan, smoked oak… Want more! 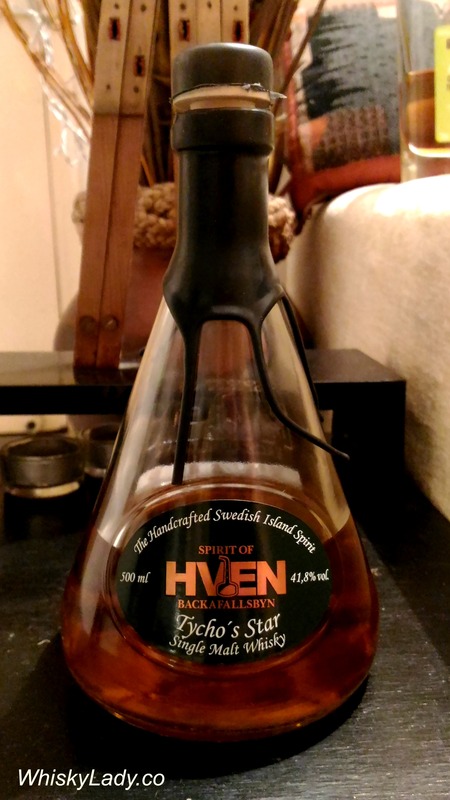 Spirit of Hven Tycho’s Star 41.8% – Hickory bacon, rich dark fruit, walnuts – yum! Many of the Nordic whiskies came compliments of Thomas Øhrbom from Whisky Saga – yeah to the #WhiskyFabric – it is a beautiful generous thing! The Europe page is continuously updated as we explore more whiskies, so feel free to check back anytime to read of more! PS – Anyone spot the ‘malted spirit’ rather than proper whisky?? Nordic Explorers – What a journey! 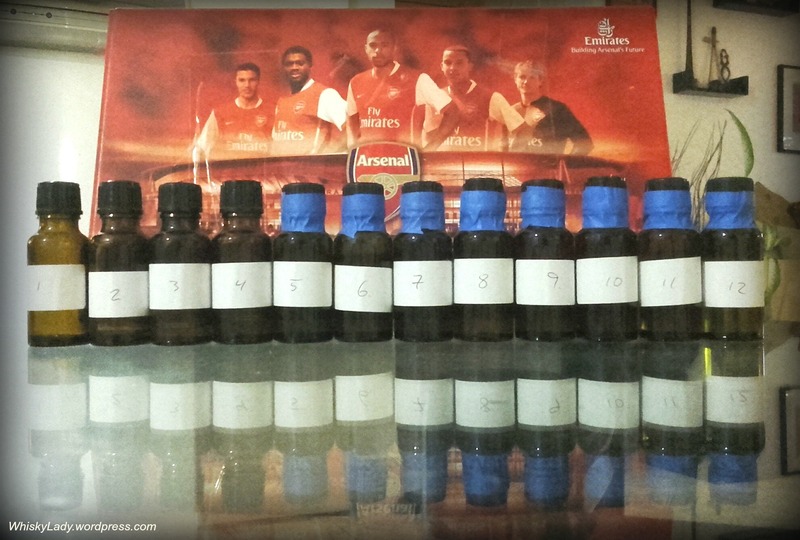 Over the past few months, a fellow whisky lady and I have slowly been working our way through a delightful dozen 20 ml bottles representing five Nordic countries and seven distilleries. Teerenpeli Kaski Distiller’s Choice 43% – Lovely! 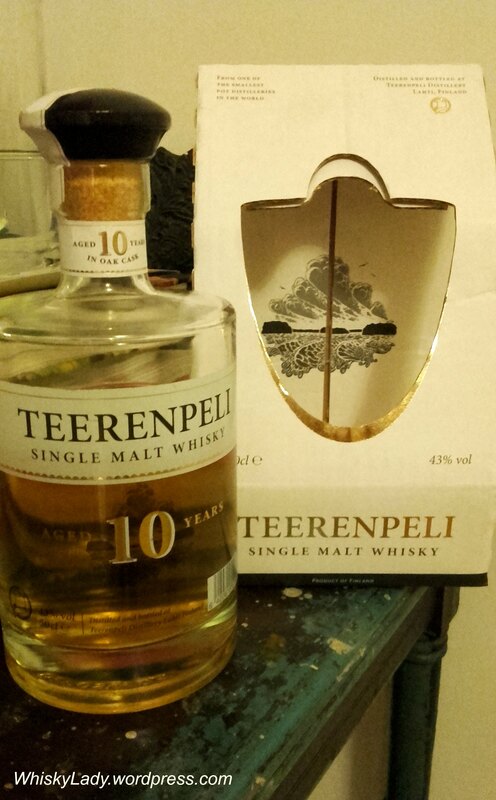 this 2nd brush with Teerenpeli didn’t disappoint… lighter on the peat and sweeter, it is a smooth silky delicious dram. Audny 4 year, series 3 46% – Quite herbaceous… nose had promise, the balance… err… not for us! Smögen Single Cask 7/2011 4 year 57.3% – Sweet caramel, nutty marzipan, smoked oak… Seriously wish I could have more of this one! Now… to fill these bottles back up and return the favour. What shall we chose for Thomas to try?? 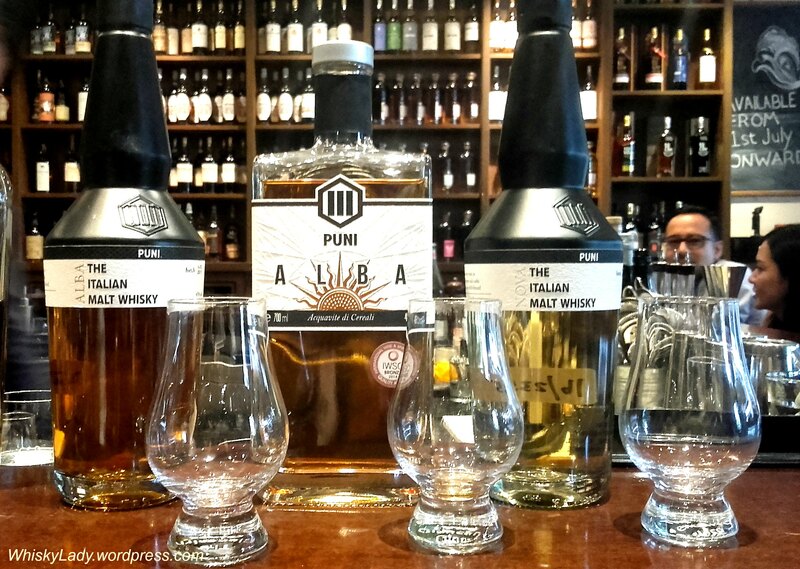 PS These are not the only Nordic whiskies we’ve sampled… Check out the Europe page. Along the way, the Swedish lass decided it was high time to check out what her erstwhile home and native land could produce. 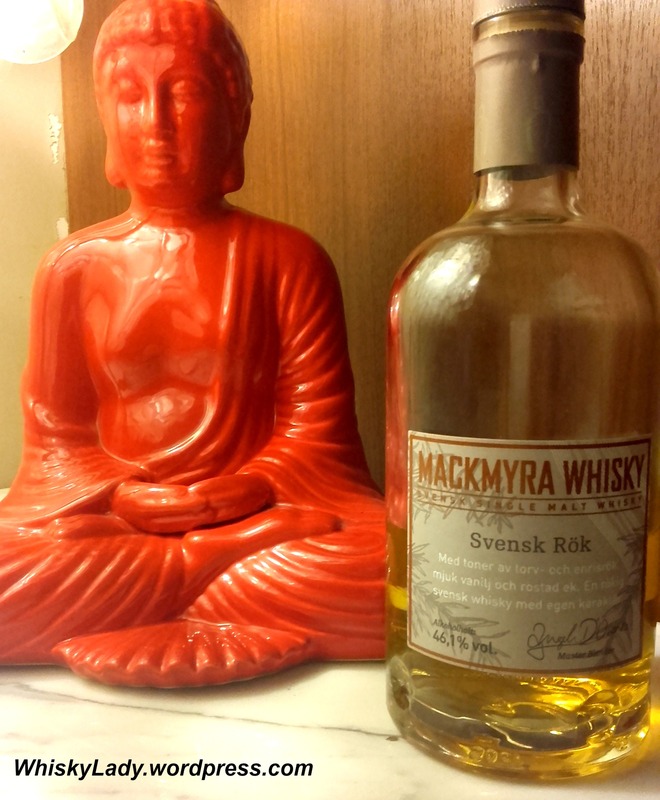 Hence the distinctive Mackmyra Svensk Rök made its way to the Whisky Ladies of Mumbai. 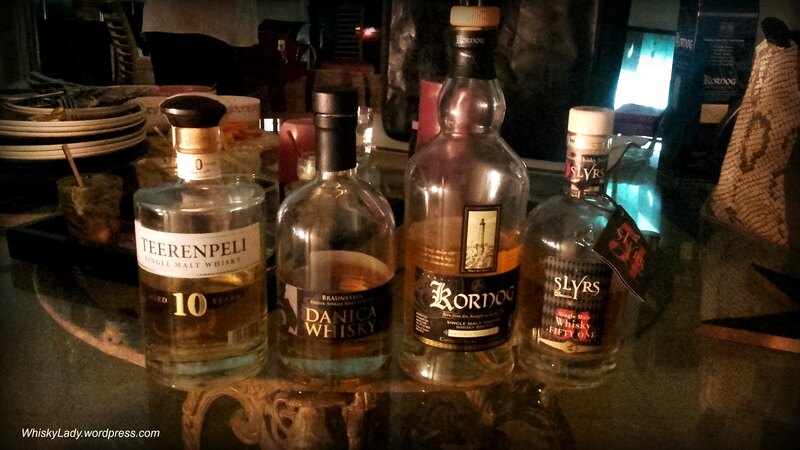 However it merely whetted their appetites for more… Yet how to quench this thirst for Nordic whiskies in merry Mumbai? To their rescue came a kind gentleman with a collection of Nordic whiskies – vast and wide! He hand-picked a special ‘Nordic explorers edition‘ of remarkable whisky samples. This care package wound its way first from Norway to Sweden then on to India… the precious cargo revealed a goodie pack of whiskies… and the lasses could not contain their excitement at receiving such bounty! 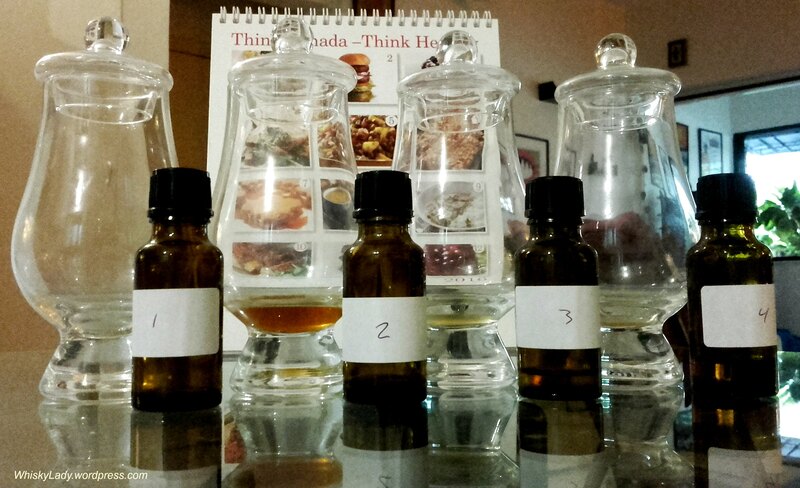 Coming soon will be tales of Nordic tastings… a delightful dozen representing five countries and seven brands. Stay tuned for notes on our Nordic whisky experiences coming soon! After the fabulous Finnish whisky, what next did we have in our Whisky Ladies European tour? Another Nordic whisky of course!! And what does a passion for fly fishing and whisky have in common? Brothers Claus and Michael Braunstein from Denmark! The Braunstein boys founded Braunstein distillery in 2002 to produce vodka, gin, snaps, liqueurs and bitters, rum and finally whisky. PS they also brew beer too! They see themselves as ‘Danish whisky pioneers‘ and initially focused on launching a series of limited ‘editions’ (Library Collection) then cask strength playing with maturing in a range of casks from ex Calvados to Sauternes to Cognac to Rum and more! In 2014 they launched their ‘travel retail’ editions with an unpeated Danica (what we sampled) and Danica peated. Several ladies remarked how it tastes even better than it smelt. Others felt the opposite. Quite clear it had primarily bourbon influences then sherry peaked out more on the palate and finish. 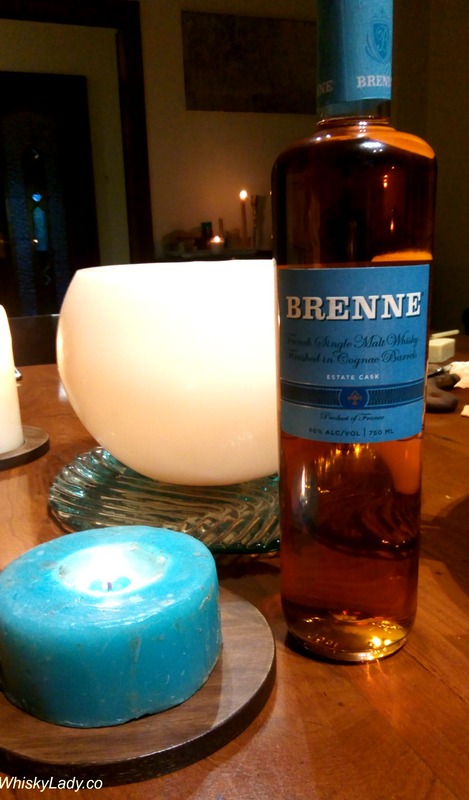 However by the end of sipping, discussing and dissecting… for most it fell into the category of ‘nothing at all wrong but nothing fabulously right either’ whereas others found this Danish whisky simply delightful! And that is the challenge… when your evening begins with something that really captured our collective Whisky Ladies attention (Teerenpeli 10 year), the Danica didn’t quite make a mark for all. A great whisky for whisky lovers with a sweet tooth. The non-smoked whisky has matured in a selection of finest small and big casks. A smooth and complex whisky that caresses the palate with notes of chocolate and loads of dried fruits. Well… small and big casks doesn’t tell us a whole heck of a lot! On the back of the bottle it then revealed “Sherry & Bourbon” casks with the batch number mysteriously empty. The Teerenpeli Finnish whisky was a recent acquisition from my trip to London – recommended by the folks over at the Whisky Exchange and a rather fine addition to our evening. 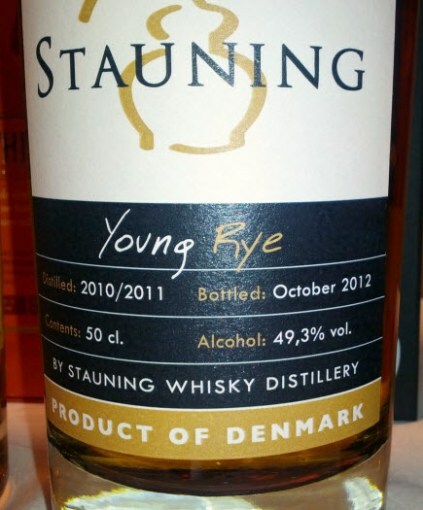 The Brauntstein Danica‘s was snagged as the only Danish whisky available at Copenhagen airport! 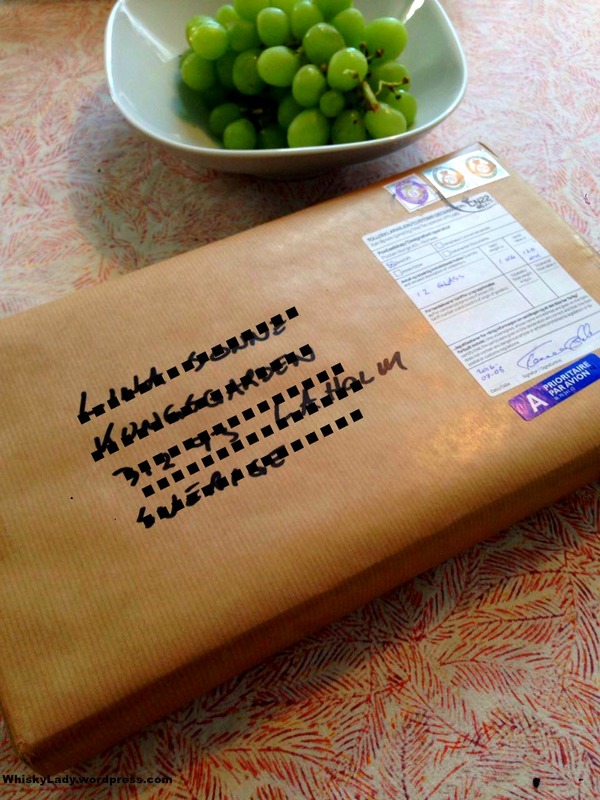 The Kornog from France has been eagerly awaited! Special request ordered by one of our whisky lady’s prompted by my curiosity after sampling a cask strength version. A complete bonus on announcing June’s theme was the addition of a 4th European whisky from Bavaria, Germany. I mean, who else in Mumbai other than a “Whisky Lady” just so happens to have a bottle of Slyrs 51 sitting in their whisky cabinet? ?